Big giveaway announcement later...and you will all want to enter because the prize is awesome! 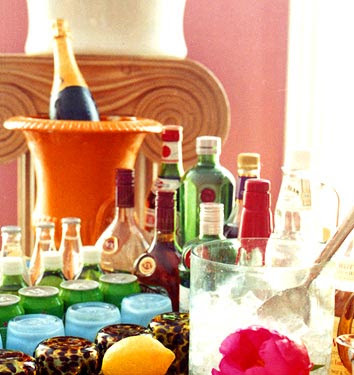 I love those bar carts and I can't wait to see the giveaway. 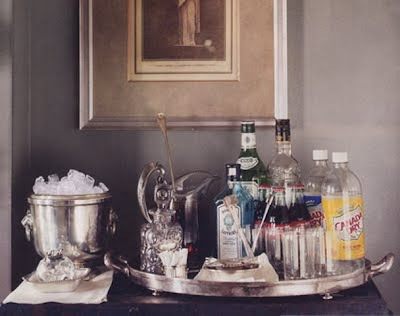 A manhattan please - and one of those bar carts fully stocked to go. Please. Can't wait to see what yu have in store! Omg, you're killing me with suspense! This is sure to be good! Is it going to be akkahall?? Is it booze? It's booze isn't it?? 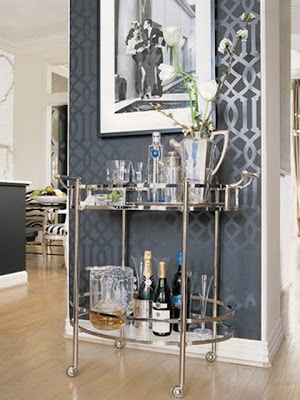 :) I'm loving the bar carts...bar cart giveaway???? COCKTAIL SHAKER?? Alicia- I'm right there with you today, mid-day martini anyone? Booze and free stuff? I'm in. 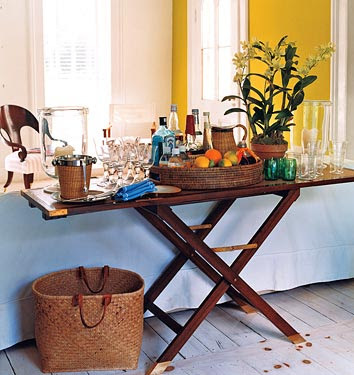 LOVE all those bar carts/trays! something having to do with liquor, or a bar . . . fun, fun, fun! oh boy!!! you know i need an ice bucket!!! 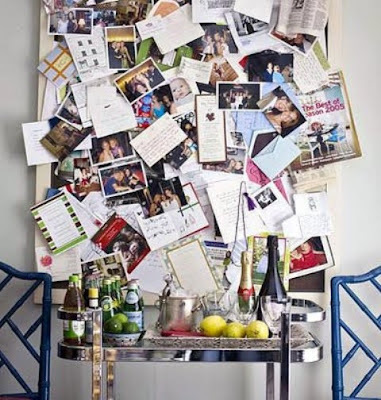 Is the giveaway that you are going to come and paint the Imperial Trellis pattern on my walls with a homemade stencil? a big bottle of vodka? pretty please? Ice bucket? Goblets? Either way, I'm totally excited to see what you have in store for us!! PS Totally Loving that gray wallpaper!! my lemons, olives, and cherries are at the ready! So What is the give-away? I did just get a bar cart!